Explore our work, be inspired. We look for the perfect synergy between top technologies and excellent design. 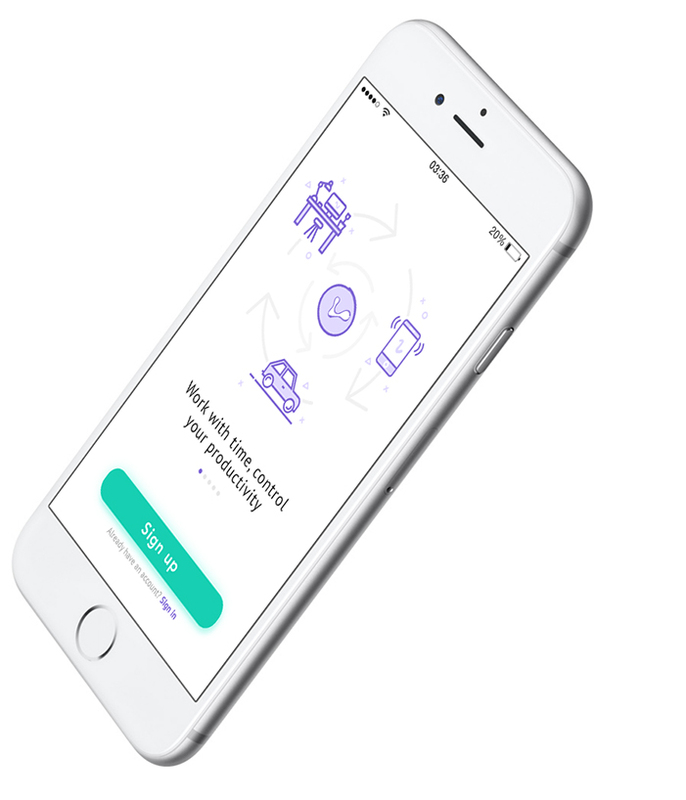 We help our partners to be successful in the digital world by building their digital assets. 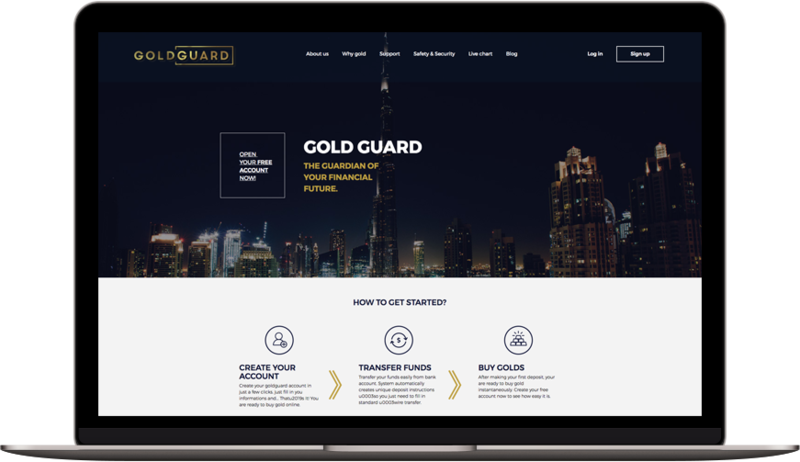 GoldGuard allows consumers to buy and store gold at live gold spot rates. With a history of precious metal retail experience GoldGuard knows to go for gold! Buy gold easily through advanced platfrom we built for our client. 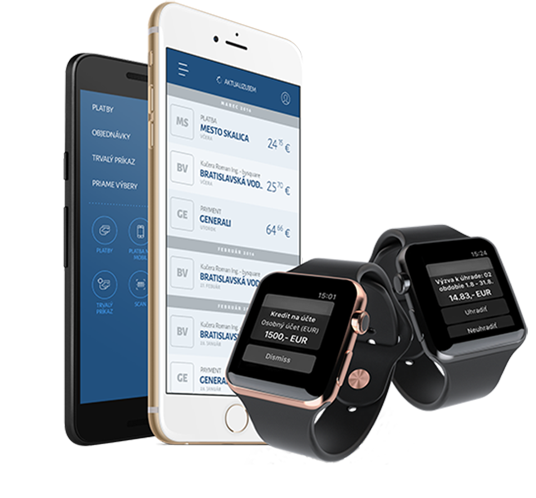 Simple Online Time Tracking Software based on iBeacon and Face detection technology to manage time and collaborate with team members via mobile application for iOS and Android devices. Multipurpose Internet Banking system provides various functions that are easy to use and integrate while maintaining highly secured system. Internet banking system is designed by UX standards simple, intuitive, fast and transparen. Use our chat24 application to post new messages to all different rooms. Chat 24 is a free app, so you can chat in these rooms immediately or whenever within your pocket. Fincentrum is among the top three financial advisory consultant companies in Slovak Republic. It focuses on continuously delivering on excellence through its high quality advisory activities and always representing its client’s interests. With its advisors and business partners the company shares values of quality financial advisory. Complex tourist web guide for Trencin region. System provides free registration for all the providers within Trencin region, so they can present their facilities. 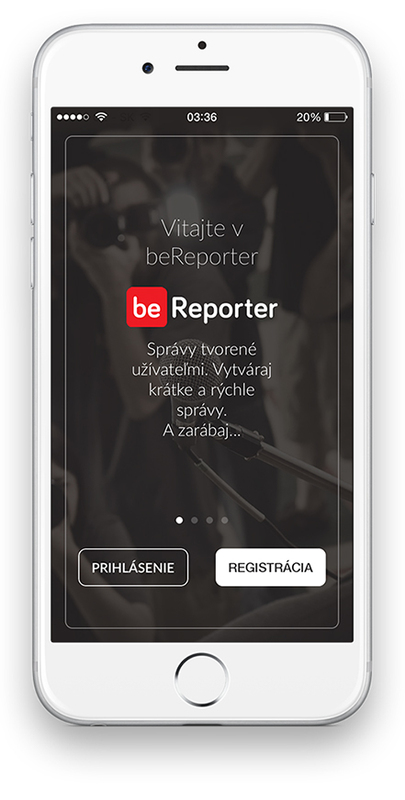 BeReporter is an independent intelligence online platform which aims to create short posts directly by users. 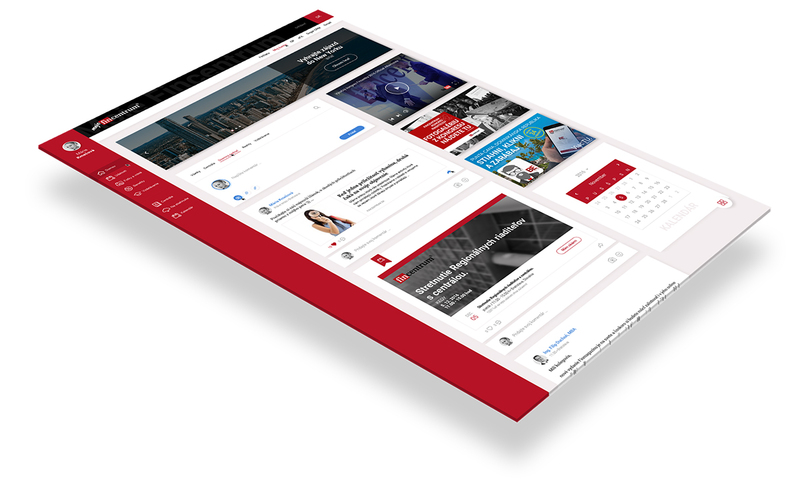 The platform brings together content and gives reader relevant information based on interest and location. This way, users can see their local content alongside with world posts. © Wazzupa 2017. All rights reserved.